The exhaust on your vehicle is an important feature than keeps you safe from the toxic gases that are released. After your car burns the fuel it needs, it needs to release the fumes that are a by product and contain toxic gases. The exhaust system contains sensors and many filters along the way in order to detect the level of gases and dampen the sound. A small four cylinder should not be sounding like a tractor trailer. The fumes travel through the exhaust system and out the back end away from the passenger compartment. These gases can be toxic and cause permanent brain damage or even death if inhaled. If you smell exhaust fumes inside your vehicle, speak with a mechanic immediately to avoid further damage to your vehicle and your car. 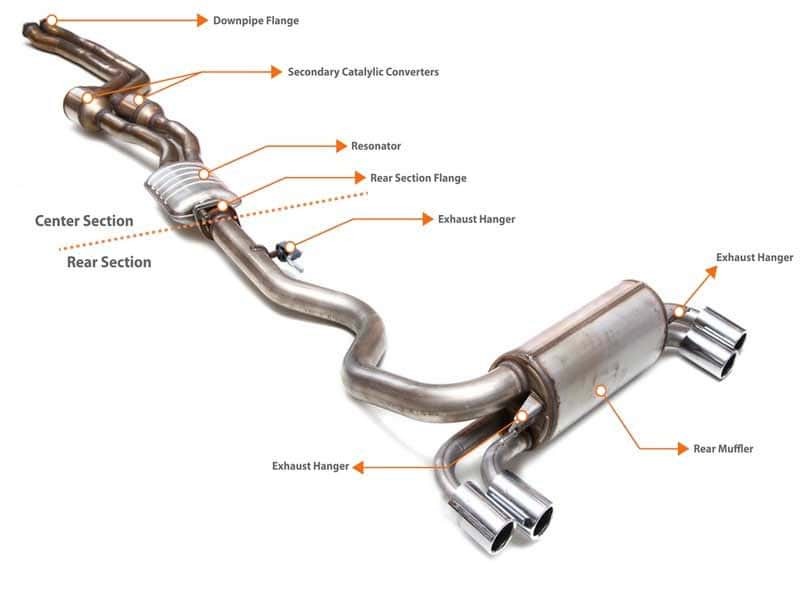 Exhaust system damage can come on in many forms from broken muffler hangers to small leaks and joints or clamps. If left untreated, these small/minor problems will lead to larger ones and become costly.